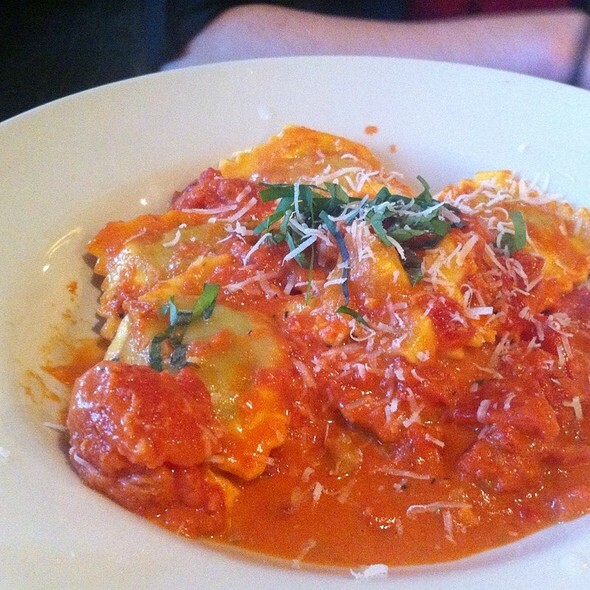 You must make reservations at least 5 minutes in advance of the time at Palio - Ann Arbor. Private party seating available for up to 40 guests, featuring the rustic Palio charm & our special Festa di Vitto menu. Palio del Sole (Palio rooftop) is walk-in only! Neapolitan style pizza - simple ingredients, enormous flavor! 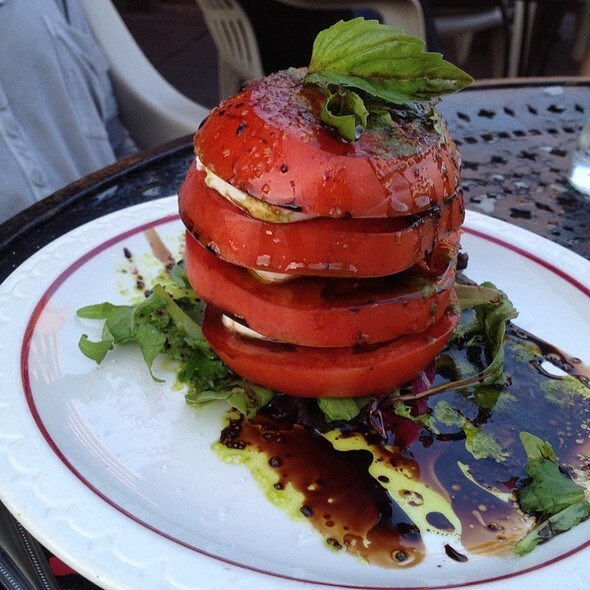 Great food; great service; a favorite of ours. We had a wonderful dinner and the service was outstanding! Definitely recommend!! Found a Moth in my Caesar salad!! yep a whole moth!! extremely dirty place!!! The servers are just the right amount of attentive without feeling like they're hovering. Friendly, smiling, and there when you need them but let you eat in peace and have uninterrupted conversation. The food is always amazing. The decor and ambiance are enjoyable. Can't recommend the Prosciutto e Formaggio di Pollo Farcito enough. Soooooo good. The service was incredible and all the food outstanding! Always love Palio. Hadn’t been there in a year or so. Food was as good as always. We enjoyed dining here. It has a nice atmosphere and decent food. I wouldn’t qualify this as gourmet, but it’s a nice solid choice. We will return! 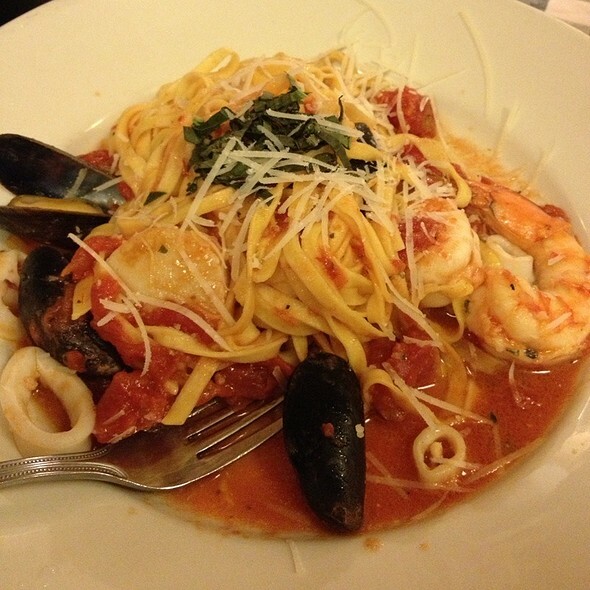 We’ve eaten at Palio many times. We were greeted by 2 young women that were either very reluctant to help us, or who were very new and untrained at the job. Our waitress was very attentive and very polite, but had way too many tables, and was clearly stressed. My food arrived flat cold. I requested that it get reheated, and it was. This was far different than our prior experiences. It was clear to me that management was not present Friday evening. 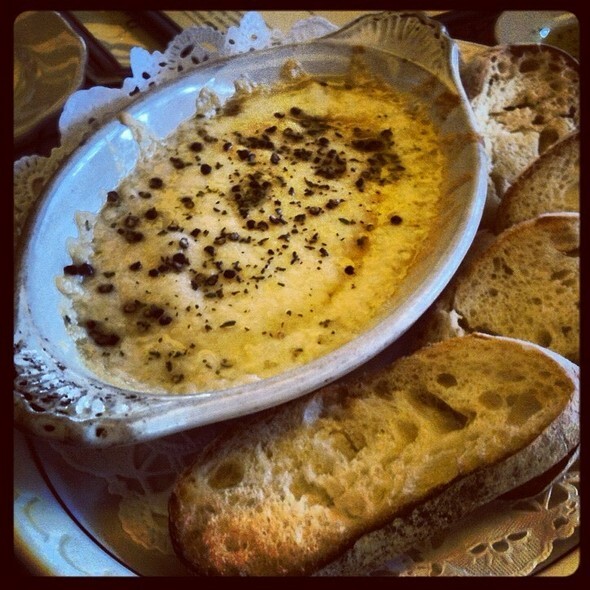 Food and ambience at Palio are both very good. 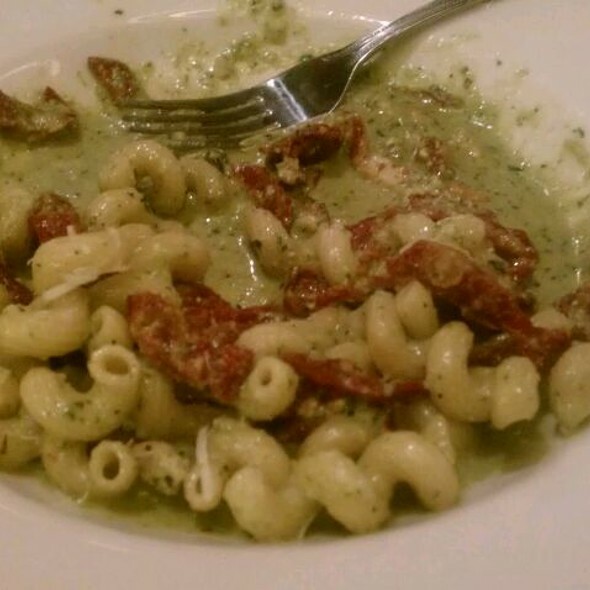 The pasta dishes are tasty and soups are excellent. It's unfortunate that the kitchen is unable to keep up with orders. After the salad course, we waited over a half-hour for the entrees to arrive. After about 20 minutes, the waitress apologized and said that kitchen would be working on our orders next. She offered us some extra bread as we continued to wait. It seems management doesn't care whether patrons return. Great food and recommendations. Servers did not rush us. They eww out of Tiramisu which was disappointing since it is an Italian restaurant. The food was fabulous! The server was excellent! We had a great experience at this restaurant! The waitstaff was very attentive and helpful. We enjoyed all our selections including the wine. 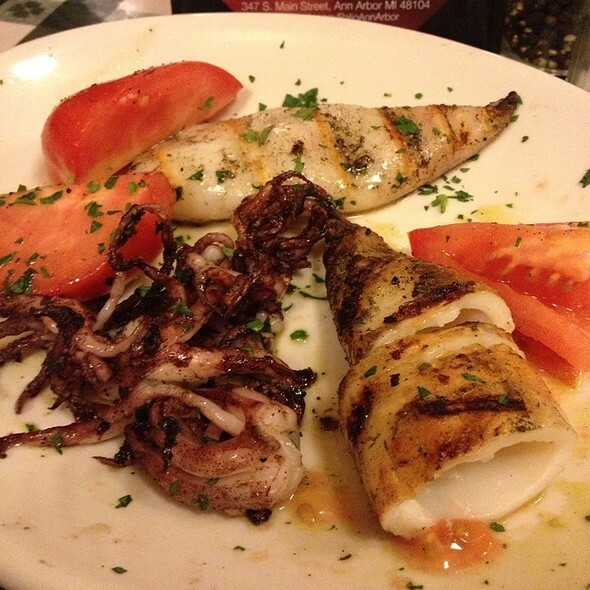 We had a very good time at Palio and we would definitely return. The food was pretty good, but the atmosphere was ridiculously loud, and the seating way too crowded, and frankly uncomfortable. Serving drinks and wine in breakfast juice glasses just isn’t cute. It didn’t come close to expectations given the reviews. We were very disappointed. The food was not great at all. It was a complete waste of $70. I will not return, nor would I tell a friend to go there. The food had no taste AT ALL. Wonderful birthday meal with my daughter. Was able to have a cake to share, as well. Yummy food! Quiet inside which I appreciated. Palio is a good solid choice in Ann Arbor. Its kinda like the Toyota of good restaurants in town. Very Dependable. Food is good, Lots of solid wines, good bar too. We like the food and wine selection. The veggie pizza appetizer is wonderful. The quiet atmosphere early in the evening (5:00 Sunday) is nice. Would rather have paper menus. The tiramisu is wonderful! Our waitress was very much not in to her work. It took almost a hour to get our food. When we ask for dinner bread she literally threw basket at us. there was no olive oil or butter for bread. We noticed her treatment to other customer was nice and small talk with them. Not coming back again. 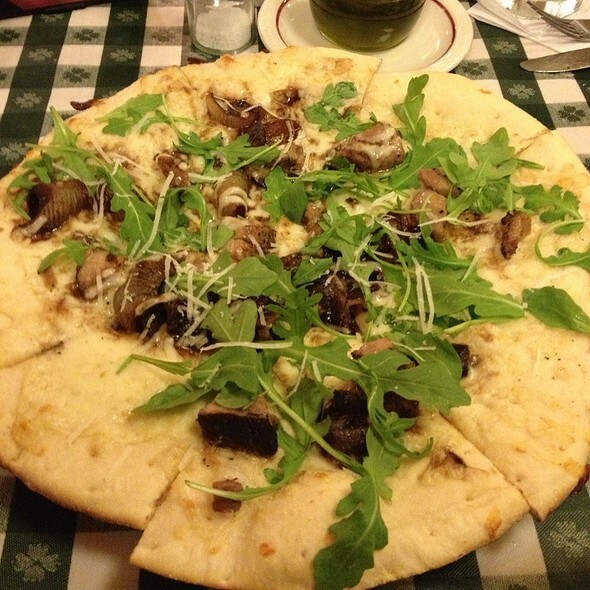 I have loved this restaurant for years, we have had many a family celebration...Overall I do like this restaurant and will likely go back, but i found the wait staff to be impatient and poorly or overly responsive. I am usually not critical of wait staff, but this was a family celebration, we arrived early in the evening and felt that the wait staff rushed us along, even the teenagers 17 and 14 noted how the wait staff were overly anxious to take orders, remove plates we were still eating off of and so on. The food was hot, properly prepared, we made a few minor requests and those were done properly, maybe our staff were just having a rough start to the shift, but when you pay the prices of a restaurant such as this, you expect a certain kind of service that just didn't happen. Relaxing dinner. Not very busy for a Wednesday night. Palio is my favorite restaurant in Ann Arbor. Great food, great service, wonderful ambiance, lots of fun. Of course, it helps that Italian food is my favorite. I really like the tablets they use for menus. The food and wait staff are outstanding. Great food and great staff. I love that they have their menu on tablets with the actual pictures of the food. Will definitely be back. We had a delicious meal and delightful and attentive service. I loved the atmosphere-it was relaxed enough that I was able to enjoy my evening, but nice enough that it felt appropriate for a special occasion. My friends and I all loved our food and our waitress was very kind and provided us with great service. I will definitely be back in the future! Food was great as always, but atmosphere was pretty noisy. Well, it was Saturday night after Valentine's Day, so I guess I shouldn't complain. It was loud enough that the waiter had a hard time hearing us made a few minor mistakes. This is a bustling, energetic place on Saturday nights. My wife and I celebrated her belated birthday at Palio’s last Saturday. 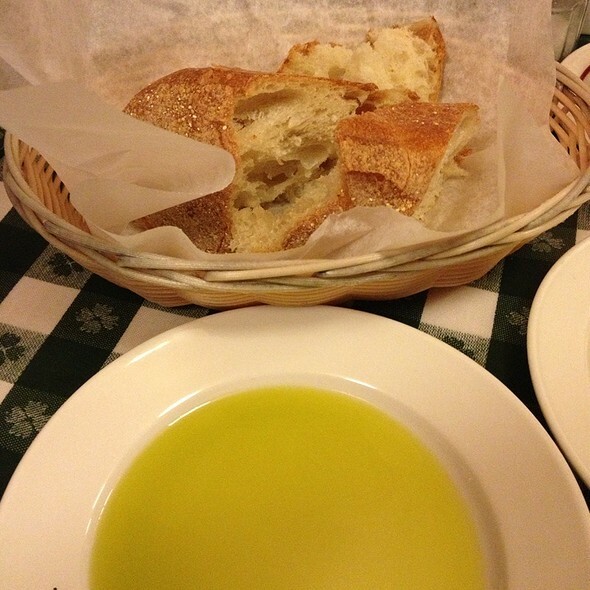 We’ve been visiting Palio 4-5 times a year for over 30 years from our home in Jackson. We enjoyed our usual dinners of Arrabiata Pasta and Pesto Pasta. They were delicious and we took ample portions home. The Tiramisu was also delicious. Of special note was our excellent server, Elizabeth. She was very knowledgeable and attentive. Excellent. Great food. Good service. Inviting atmosphere. Always great food. Service is outstanding! 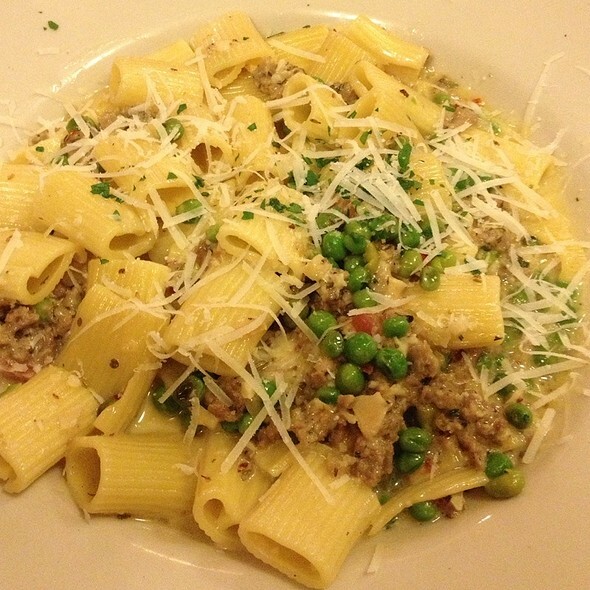 We are never disappointed, take our daughter for a change of pace from college dining! Our party of 3 were seated in back room next to server station. Spouse had a less than lovely view into kitchen with no door. Tables were crowded too close together and guests bumped each other passing through. Ambience of previous visits not matched this time. Food was good as usual.